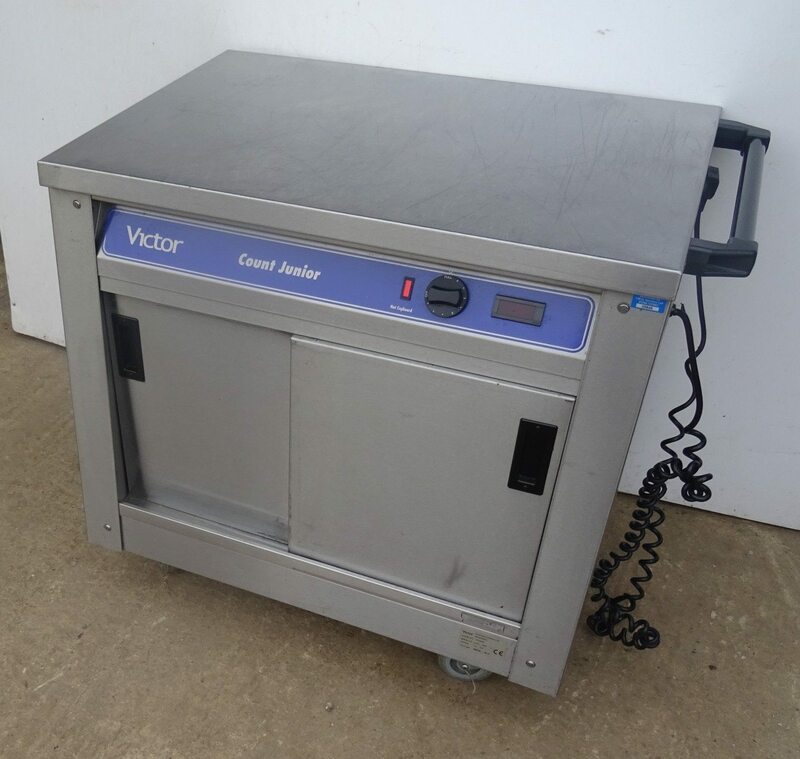 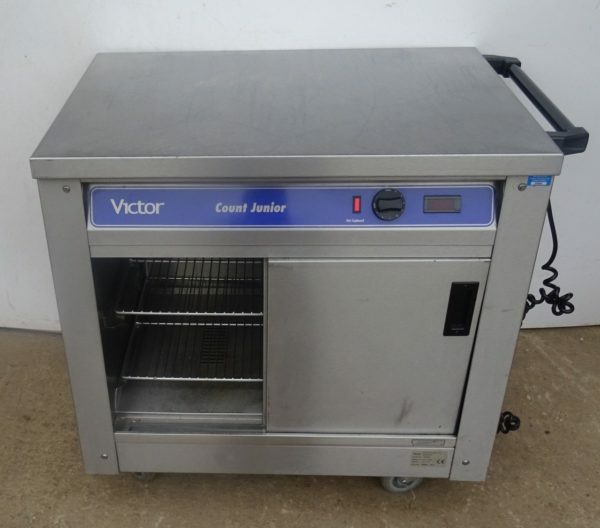 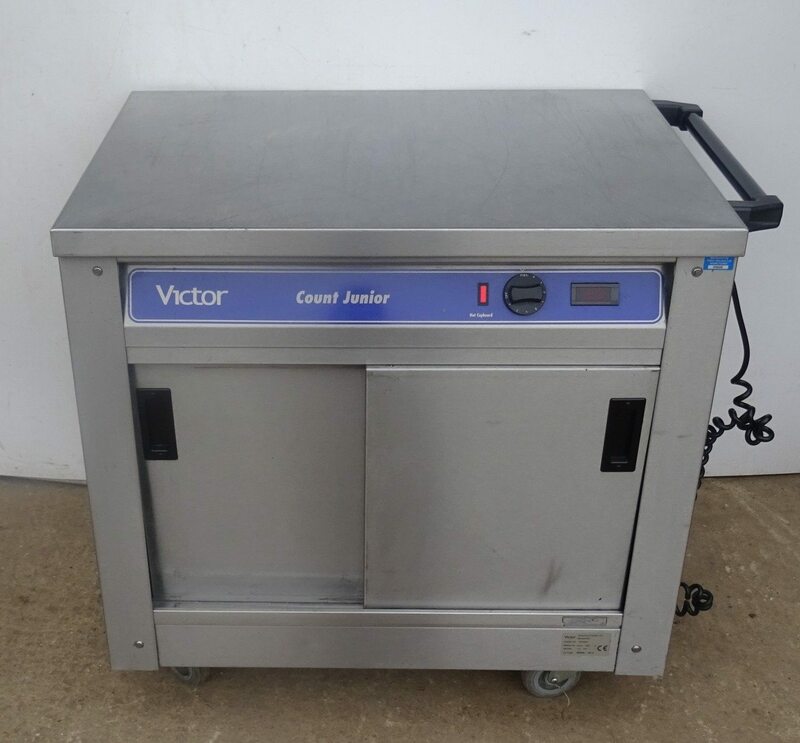 In excellent condition and perfect for the new kitchen or kitchen requiring extra hot cupbaord space. On locking wheels and with a practical easy to use handle and controls. Really good condition.